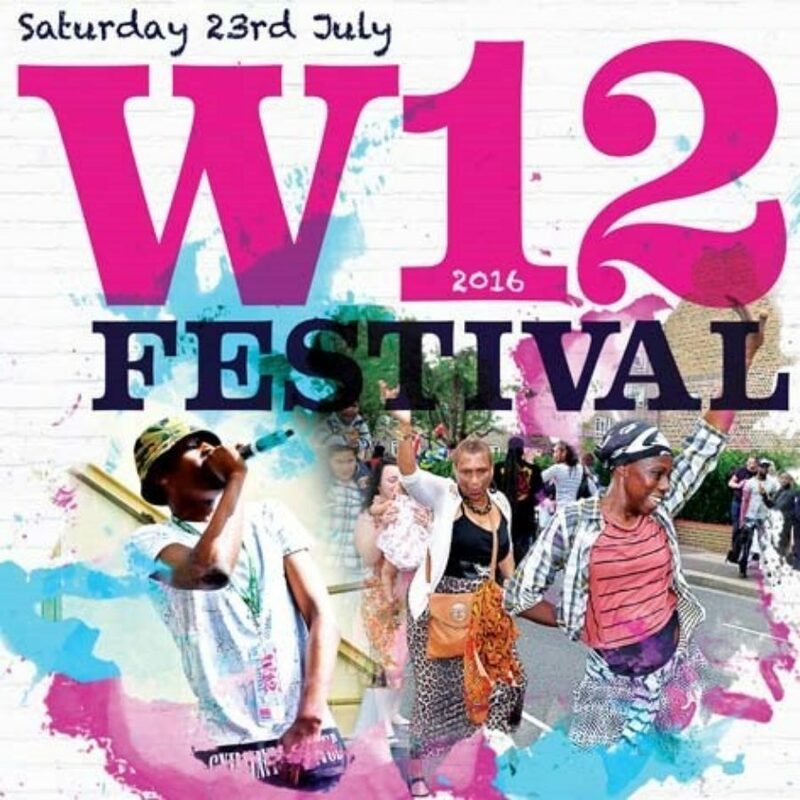 Television Centre is delighted that the W12 Festival is back in White City for the fifth year running. The festival is a brilliant day out with the chance for Wormholt and White City residents to celebrate the vibrant mix of cultures and connections in West London. The afternoon includes a variety of live music, sports, games and children’s activities, including a BMX track and photo booth. As well as pony rides, a dog show and an array of market stalls making for an action packed, fun family afternoon.